Lindsay Lohan as The Sister. 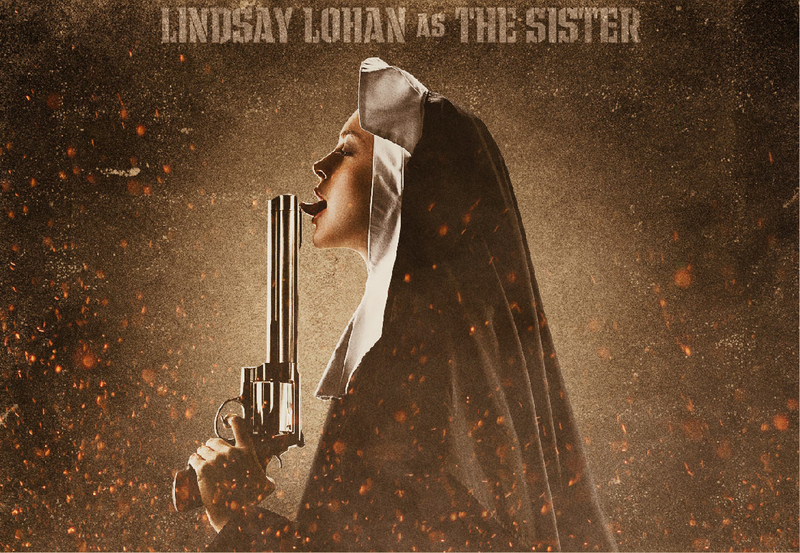 Poster of Lindsay Lohan as The Sister/April Booth. HD Wallpaper and background images in the Machete club tagged: machete promotional poster lindsay lohan the sister april booth.